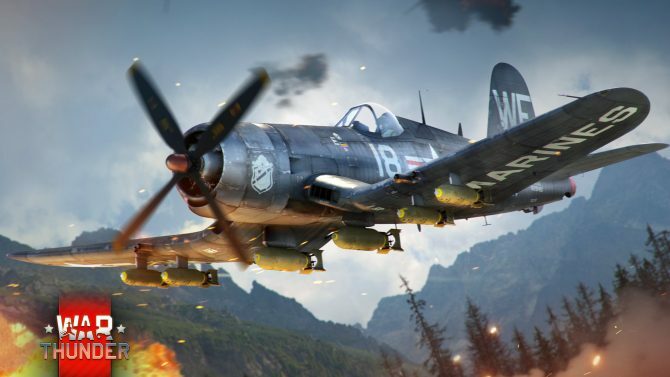 Gaijin Entertainment has released two new videos showing how their upcoming PS4 game, War Thunder, plans to capture authentic tank noises for more realism during battles and the kind of soundtrack they’re creating to build up drama and tension during gameplay. Both videos can be viewed below. “Symphony of Steel” was performed by the Baltic Symphonic Orchestra, and recorded in June earlier this year, in St. Petersburg. 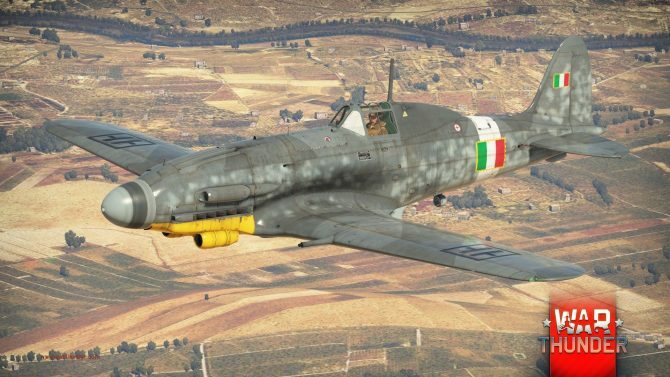 With over 200 airplane models and up to 100 ground tanks from five nations (including the U.S., Britain, Germany, Japan and the U.S.S.R.) to use in a massive online multiplayer game stretching over 100,000 km^2, the game seeks to stage incredible wars involving dozens and dozens of players. 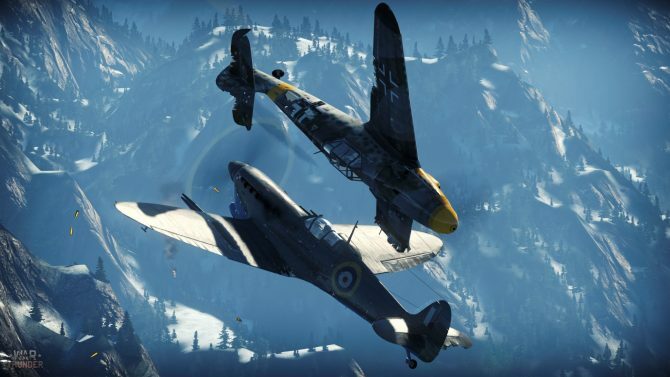 War Thunder will be available for PC and console-exclusive to the PS4. 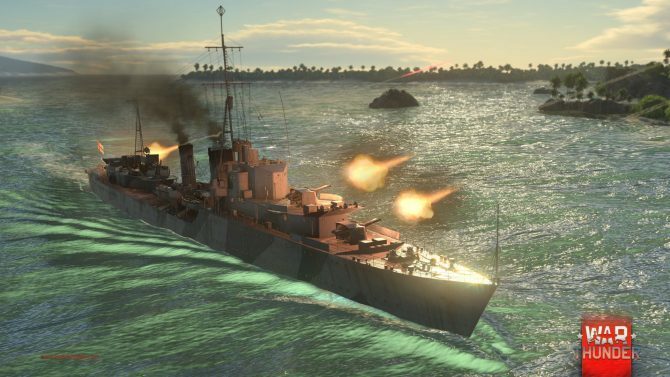 For more on the game, check out the War Thunder website. 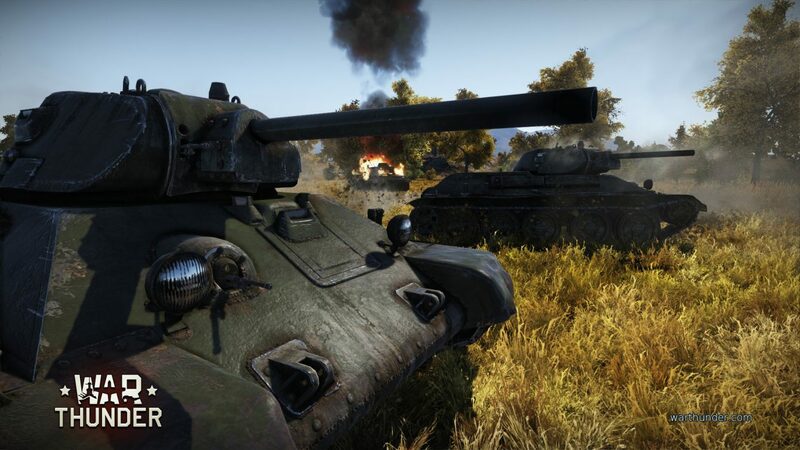 For more on the tank gameplay, check out our recent post on tank tech trees and tank gameplay footage.